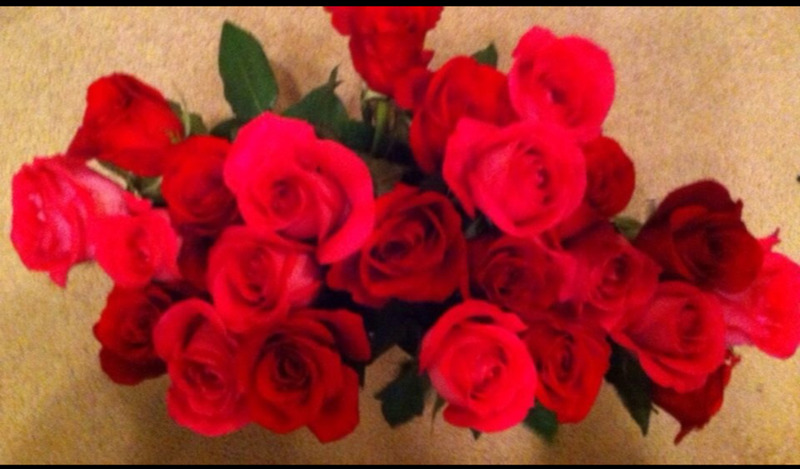 Would you like to do something unique on your special someone's birthday or your anniversary? 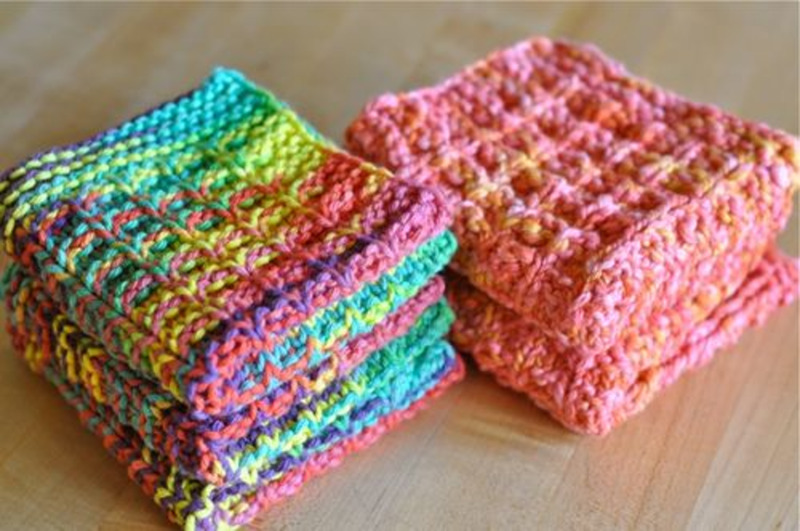 Knit a romantic dishcloth for your sweetheart this year! Find 10 pretty love cloths in this article for you to learn how to knit today! 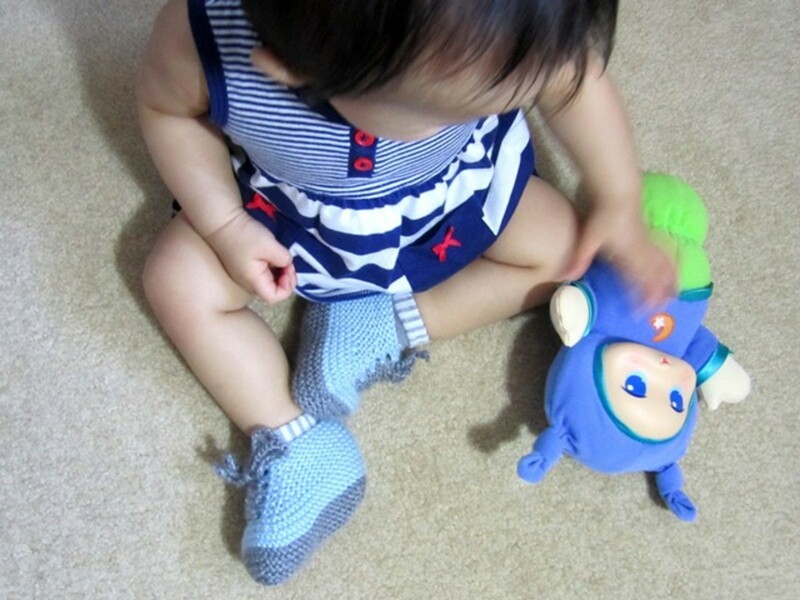 This is free knitting pattern for baby booties shoes. 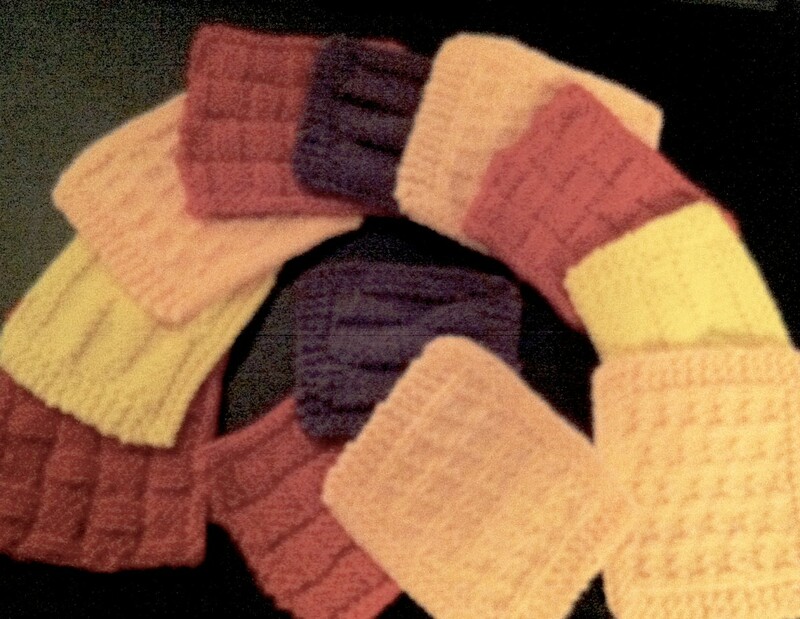 It's cute, easy to knit and also include how-to knit instruction videos! 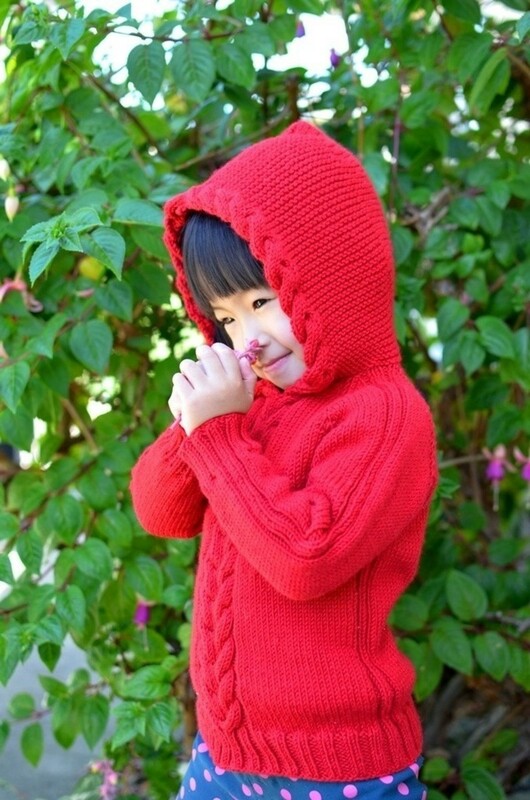 Are you looking for seamless cabled knit sweater dress for baby girl? Here is the adorable Seamless Yellow Baby Sweater Dress Free Knitting Pattern. It has row by row instructions and also included how-to knit tutorial videos. 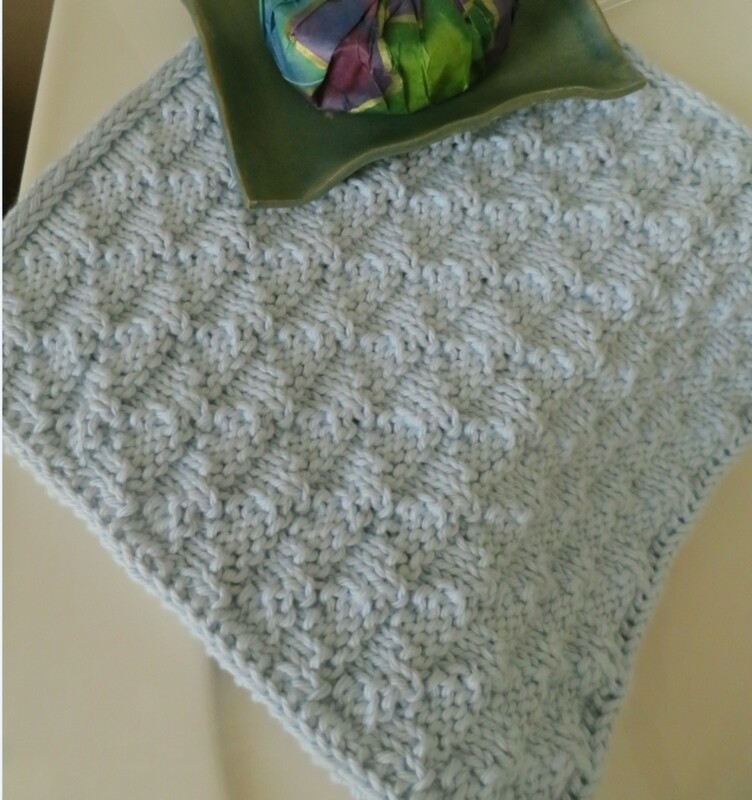 Hand knit linens can add a special touch to your home. This washcloth knitting pattern is easy, but special enough to bring a spa-like feeling to your bath. And these washcloths make a great gift! This warm chevron cowl is a fun way to add some bright color to any winter wardrobe. 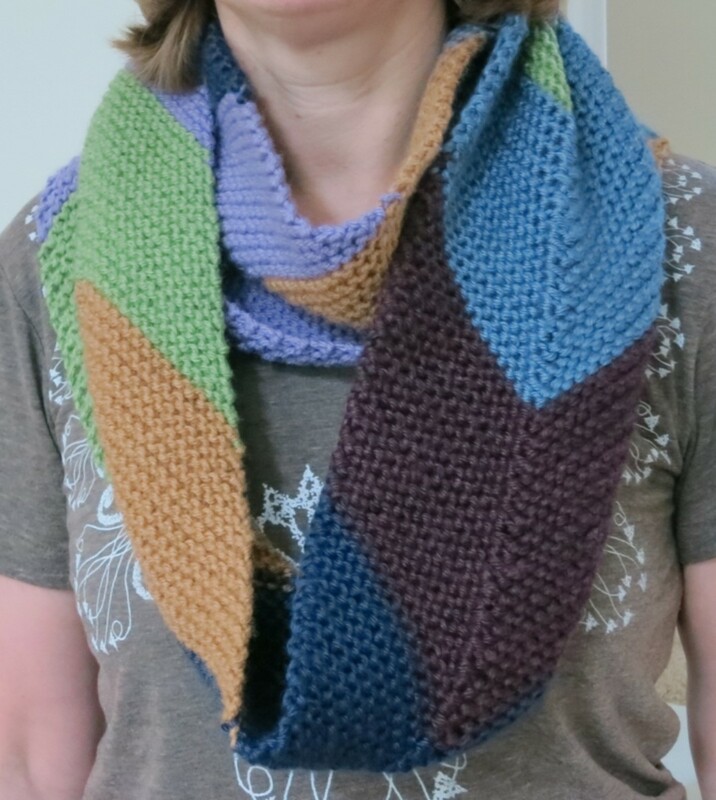 This easy free pattern is a great way to use up your stash yarn, or can also be knitted using your favorite colors. This pullover is knitted from hoodie to bottom with raglan yoke construction. 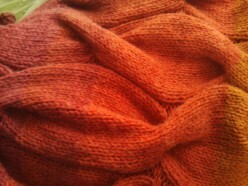 Simply start with two cables in flat knitting from hoodie and form a Horseshoe cable when knitting in the round for body. This charming neckwarmer features a colorful design of falling leaves while displaying some of your favorite colors of yarn. 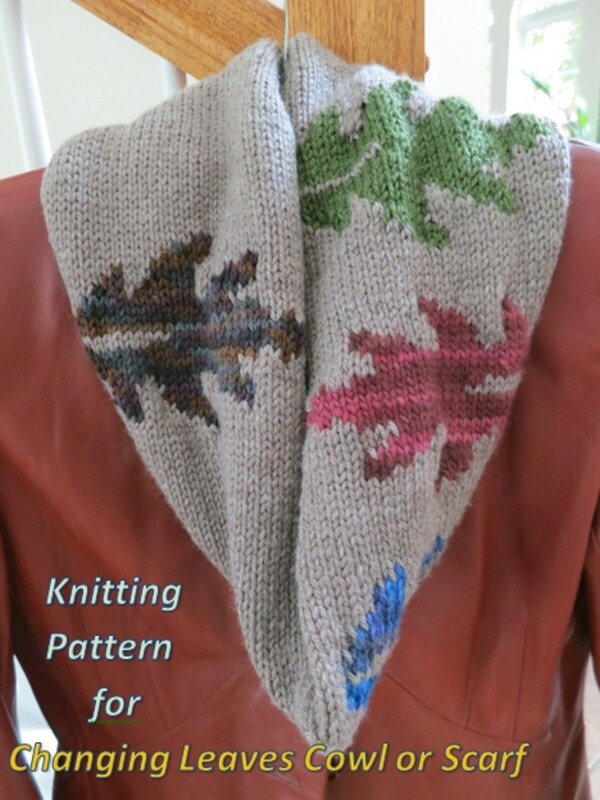 This free knitting pattern includes directions to make a cowl or a scarf. Learn how to knit this simple one skein project knitting project for beginners. It’s a lovely soft cable cowl, and if you have limited knitting experience you can still learn how to knit this pattern to keep for yourself or to give as a gift to someone you love.